An optional $15 cost for lunch, if you would like us to bring in lunch for you. You must pre-register if you want lunch. 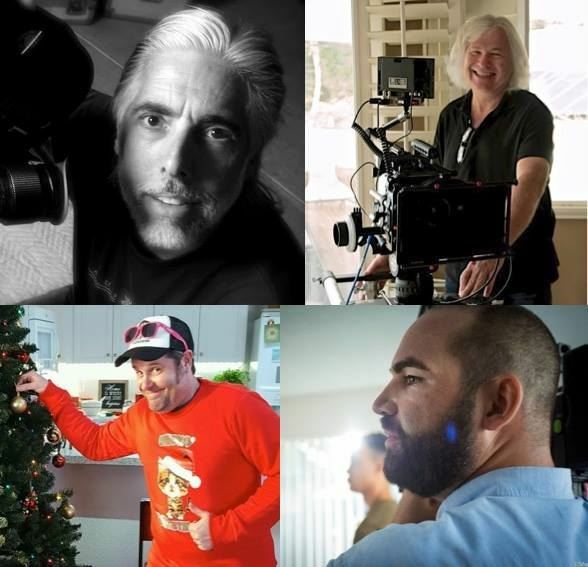 Come to a special FREE WEEKEND SEMINAR to improve your cinematography, and learn from the BEST! This meeting is a special community-building event, featuring award-winning cinematographers leading hour-long demonstrations on specific aspects of cinematography. Everyone is welcome to come and observe professional Directors of Photography as they set up and light a shot, so you can see how other shooters think - and work! 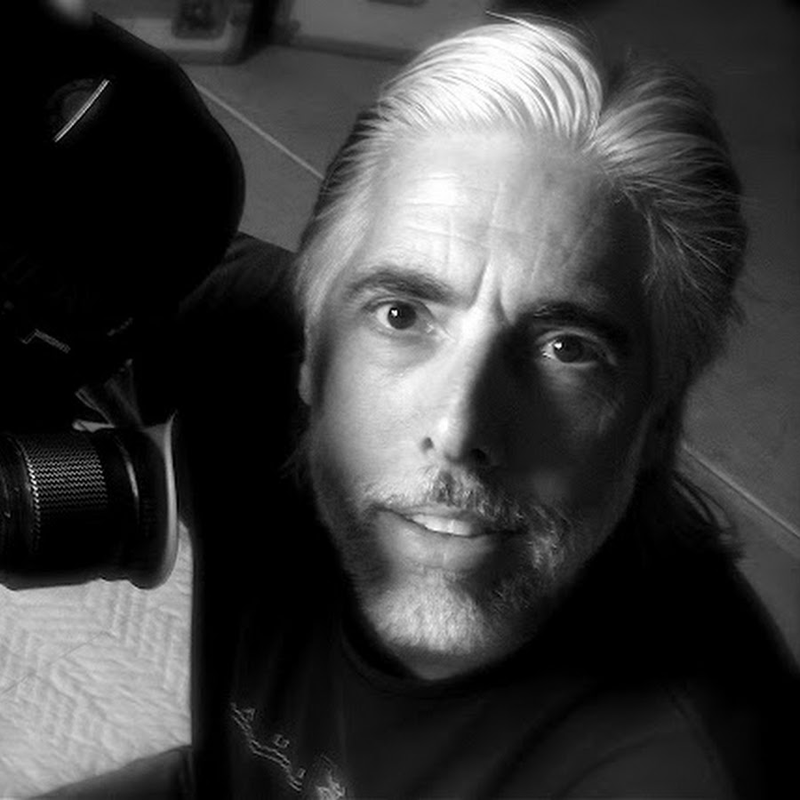 Gary Manske http://www.manskeimages.com/HOME.html is an award winning director and cinematographer with over 20 years of experience. He is considered an expert in special effects and miniature cinematography, and will be leading a seminar or shooting and lighting for product photography. Some of his clients include Taylor/Made Golf, McDonalds, Chevrolet, Ford, Mattel and Disney. 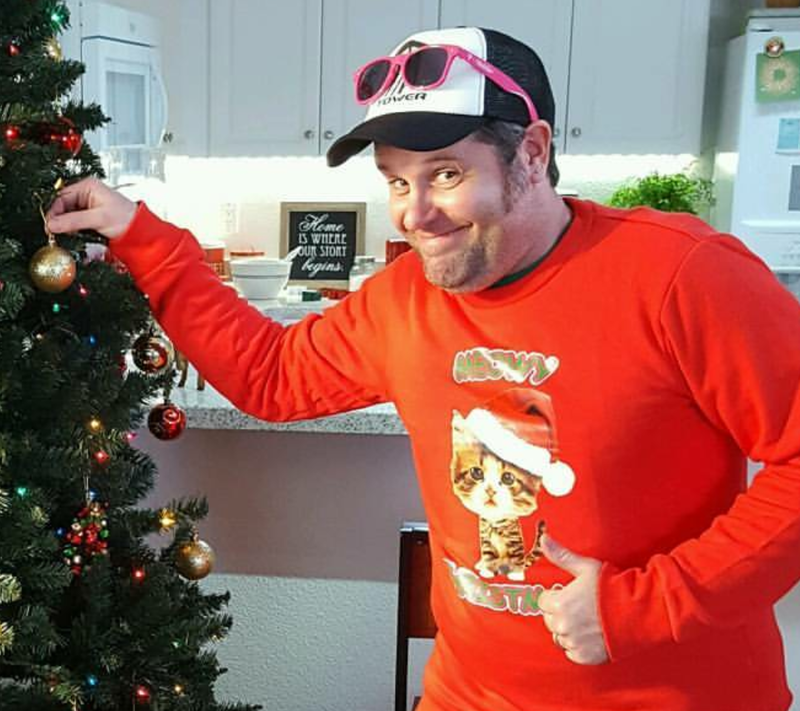 Steven Scavulli https://www.scavullivisuals.com/ is a director of photography, camera operator, and lighting technician from San Diego with nearly a decade of video and film production experience under his belt. 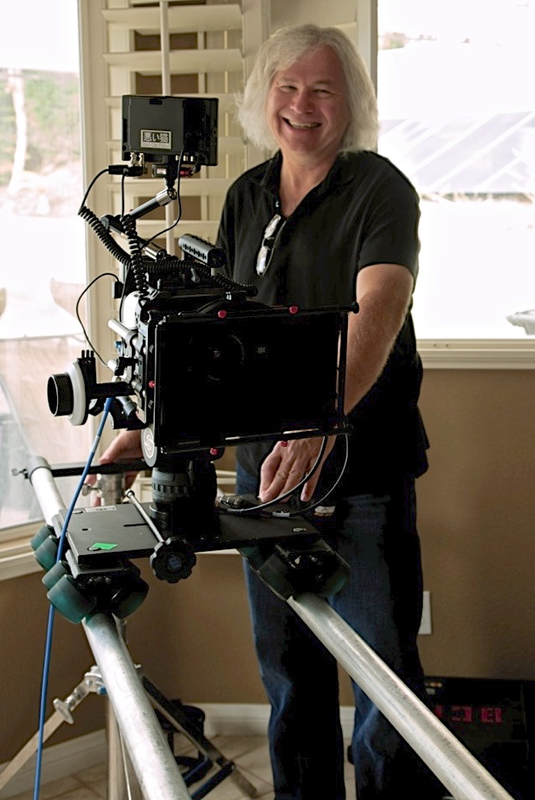 He won the 2017 San Diego Film Award for Best Cinematography, and has won a regional EMMY and two Telly awards. 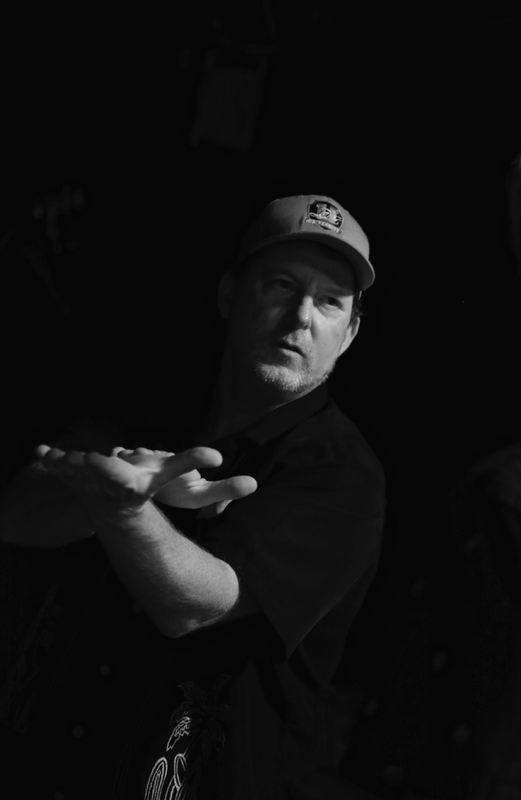 Bill Bork https://about.me/billbork is a veteran cinematographer who won Best Cinematography in the San Diego 48 Hour Film Project in 2007, 2008, 2010, 2013, (his films won Best Film in San Diego in 2008, 2010, 2012, and in Los Angeles in 2013 and 2015) and the San Diego Film Award for Best Cinematography in 2014. 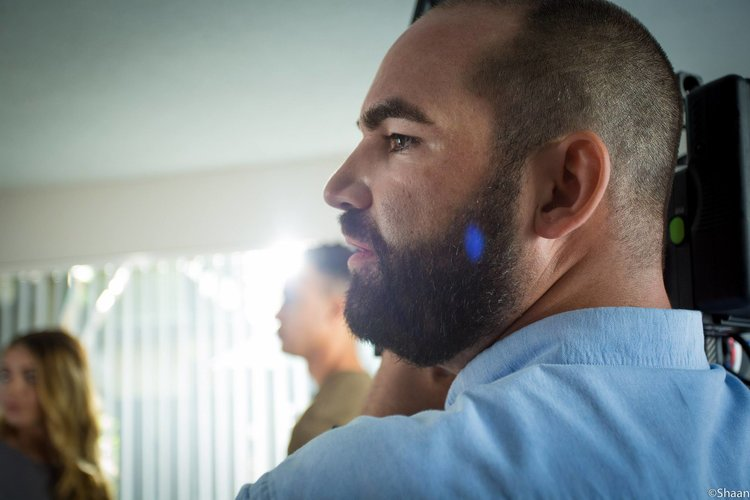 Gaffer Tommy Brown worked with Director of Photography Nate Reidel on this year’s San Diego Film Award winner for Cinematography, and since Nate is in Cannes on the 19th, Tommy will show how they created a look and feel through lighting and staging on their winning film. Ironically, this really is the best picture we could find! Mike Brueggemeyer, www.amalgamatedgrommets.com, a four-time regional EMMY recipient and former Local 600 Director of Photography, will host this event, and provide two short talks, one on setting rates and getting paid what you’re worth, and the other on lighting with what you already have. This will be an all-day event, and there is no cost to attend, but if you want us to provide you lunch at the location, the cost is $15. Lighting and grip equipment will be provided by Acme Lighting and Grip http://www.acmelightingandgrip.com/Home.html - Thank you Peter Krakow!